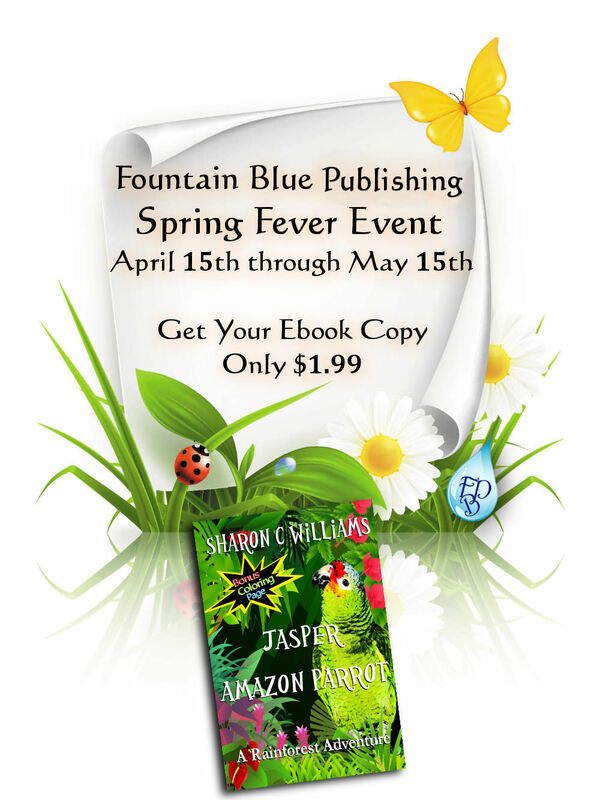 My publisher is tossing a Spring Fling for her authors. 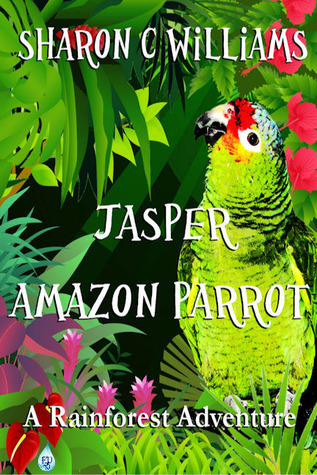 From April 15- May 15 the ebook, “Jasper, Amazon Parrot: A Rainforest Adventure” will be slashed from $5.99 all the way down to $1.99. While I already have a copy of my own ebook, this will give m a chance to check out the other authors that are part of my publishers umbrella. If you have not had a chance to check the book out, here is a great opportunity to give it a whirl. Even if you don’t like it, you can’t beat the price. But I hope you do enjoy the story within the electronic pages that comprise volume one of my Jasper series. ← Movies: Should they be factual?